Planning and Development Control is the responsibility of South Norfolk Council as the Local Planning Authority. The Town Council is a consultee on planning applications and will always endeavour to respond to planning applications in the best interests of the local community. South Norfolk Council is the Local Planning Authority and has responsibility for Planning and Development Control. 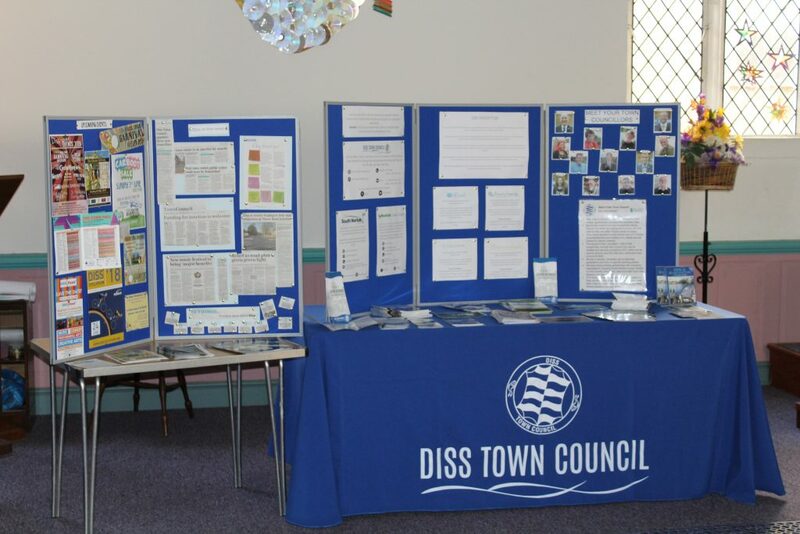 Applications are delegated for Officer or Councillor consideration, they are then discussed at meetings when required and a response is sent to South Norfolk District Council. 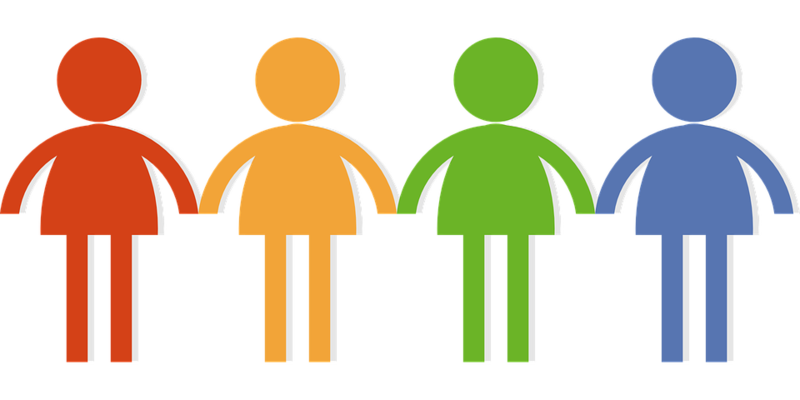 Find out more about our Planning Sub-committee here. Check when the next meeting will be here. Scroll down to see the Applications we have commented on. The South Norfolk Local Plan is made up of various documents; each of which is developed in consultation with the community of South Norfolk before it is finally adopted. Find out more about the Local Plan here. Here we will upload a monthly list of planning applications received and commented on. To view the full list, get in touch!